Investments with insurance-linked securities (ILS) managers Credit Suisse Insurance-Linked Strategies, Elementum Advisors and Fermat Capital Management all delivered positive returns in 2018, despite catastrophe events. 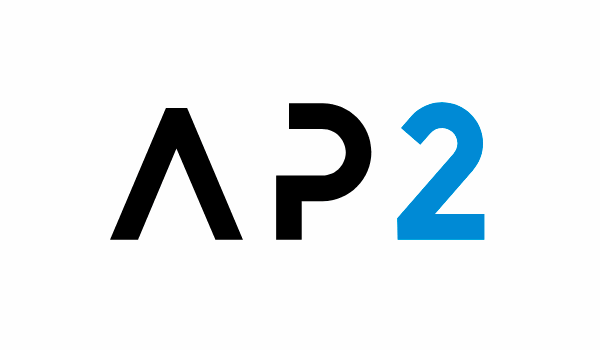 AP2 is one of the largest pension funds in northern Europe, with around US $36 billion of assets under management and is tasked with maximising the long-term return on Swedish pension assets for certain government pensions, as one of the five so-called buffer pension funds in the country. As the pension has broadened its diversification, it has added insurance-linked securities (ILS) and reinsurance linked assets to its list of mandates, with positive effect. AP2 has a significant focus on alternative asset investing, with around 28% of its overall investments made into asset classes that can be considered alternative. Alternative investing proved a positive experience in 2018, as the overall performance of the AP2 pension was a negative total return of -1.3%, but its alternative assets helped to offset some of the negative equity market performance that drove this decline. Alternative investments actually drove a 3.1% contribution to the overall return of the AP2 pension portfolio in 2018, the highest contributing segment of its portfolio mix by quite a margin. This demonstrates the importance of a robust alternatives strategy for pensions, providing them with returns in years when more traditional asset classes such as equities are suffering declines. Within alternative investments sits a segment called alternative risk premiums and this is where catastrophe bonds and reinsurance sit for the AP2 pension investment team. The alternative risk premiums segment of the portfolio actually returned an impressive 7.3% before currency hedging for 2018, demonstrating the value allocations to these alternatives have for AP2. “Premiums to reinsure insurance companies make up a significant part of the portfolio of alternative risk premiums,” AP2 explained. That’s impressive, given the breadth of results in the ILS market in 2018. AP2 has selected funds that are not overly volatile though, providing it with a better chance of achieving some level of positive return even when the largest catastrophes strike. The AP2 pension saw the value of some of its ILS fund mandates appreciate in 2018, with an allocation to the Credit Suisse Insurance-Linked Strategies managed CS Iris Fund appreciating from around $107 million to over $118 million over the course of the year. Meanwhile, AP2 increased the size and value of its allocation to the GAM FCM Cat Bond fund, managed by Fermat Capital Management, which grew from around $321.7 million at the end of 2017 to around $360 million at the end of 2018. Another allocation that AP2 has is to the Elementum Advisors managed Elementum Zephyrus Total Return Cat Bond fund, and this appreciated from around $123 million at the end of 2017 to $136.5 million at the end of 2018. It looks like a combination of appreciating value thanks to positive returns, as well as either small new allocations or reinvestment of profits are the most likely cause of the roughly 10% or so increase in value of each fund position. At the end of 2018 this means that the AP2 pension fund had around $615 million invested across these three catastrophe bond and reinsurance linked investment strategies. Interestingly, AP2 also said that it achieved a positive return from its ILS investments in 2017 as well. For this major pension fund, the addition of ILS as a source of alternative risk premia has really worked and delivered positive performance even under the largest stress the ILS sector has experienced in its history, across the catastrophes of 2017 and 2018. 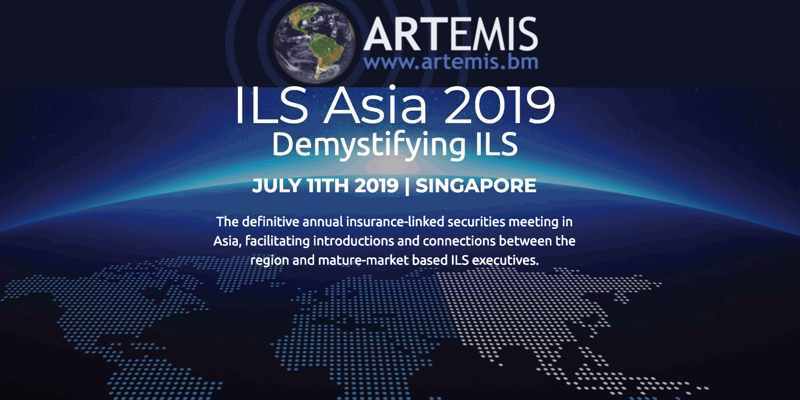 That’s testament to the additive nature of ILS as an asset class, as well as the expertise of managers and the specific management of the funds AP2 had selected.